What is love? Is it the sweet taste of a smile, or the fresh scent of a breeze? One beautiful February evening, I met with my as beautiful friends who are passionate with beauty, and we had great food over a discussion of great new products to watch out for this coming season. 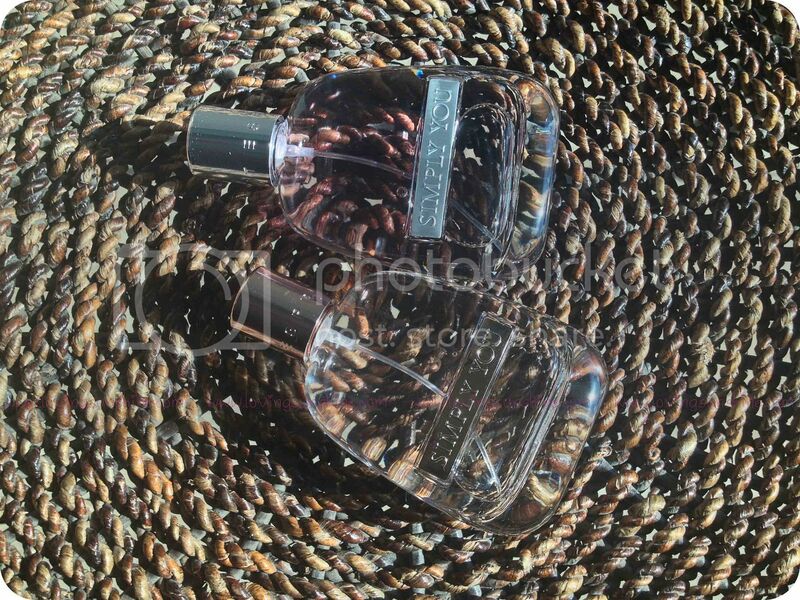 Among the bunch is Esprit Fragrances' newest release, Simply You for Him and for Her* P1,100. 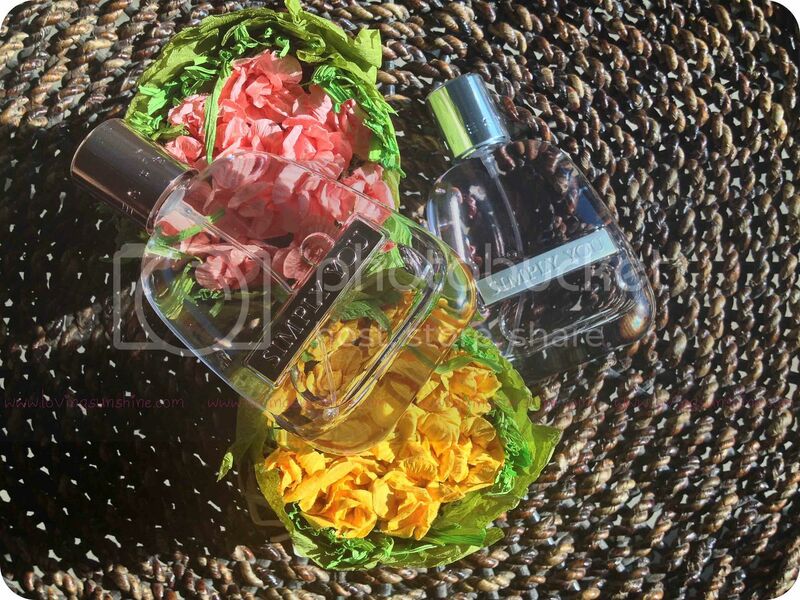 I fell in love with how Simply You indeed captured the simplicity of life's little pleasures, such as a whiff of a garden of blooms and a fresh-from-the shower powdery yet musky scent of cleanliness. Between the two, I really liked Simply You for Him because it was refreshing and energetic--a spray awakened me as if there was a fresh new morning before me. Simply You for Her is a more feminine and softer treat for your senses. It stays a long while, and I particularly love how dainty it dried down on my skin--suffice it to say, it was a great match! Bottled in minimalist packaging, these fragrances are ideal for anyone who wants to carry in their bag a fresh spray of good vibes, anywhere they go. Simply You is a love story, of two different types of people, perfectly blending into one tapestry of Nice!